Beekeepers have various strategies available to them to prepare their hives for winter. 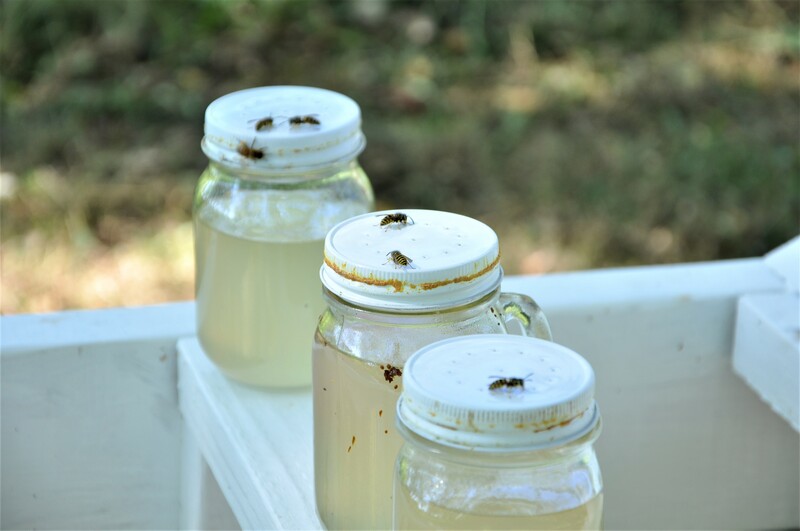 Read below to find out which methods SugarCreek’s beekeepers used this fall! 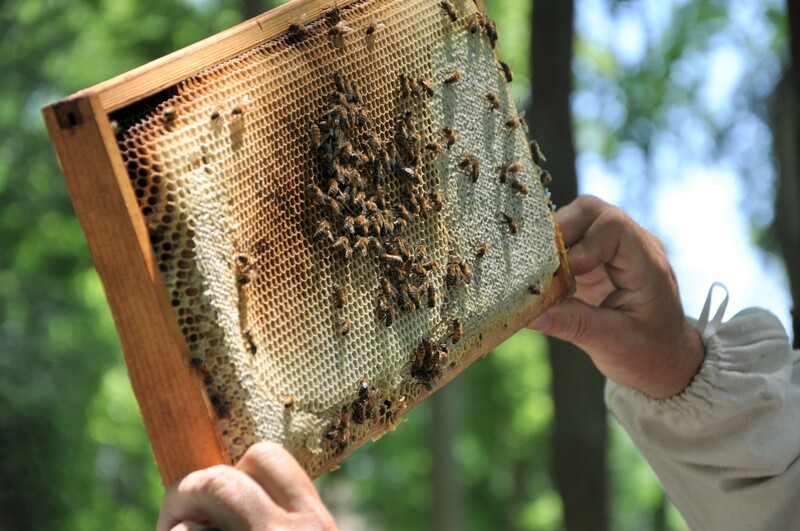 Fall is approaching, which means that the SugarCreek bees are busily preparing for winter. Bees are often associated with sunshine, warm weather, and bright colorful flowers. In actuality, they have to work just as hard in the winter as they do in the summer! 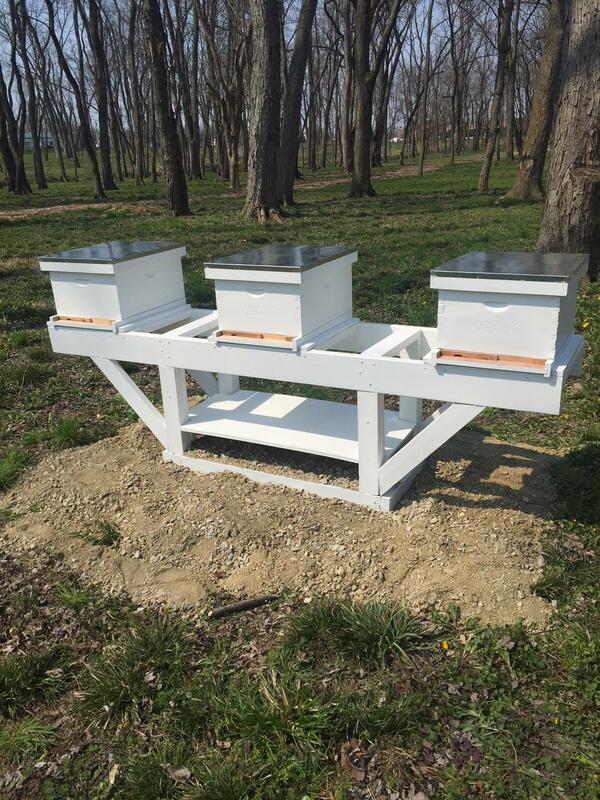 When you think of bee boxes, planting clover and wildflowers, SugarCreek may not be the first thing that comes to mind. As a food manufacturing company, our priorities are health, safety, and .. well .. makin’ bacon, right? 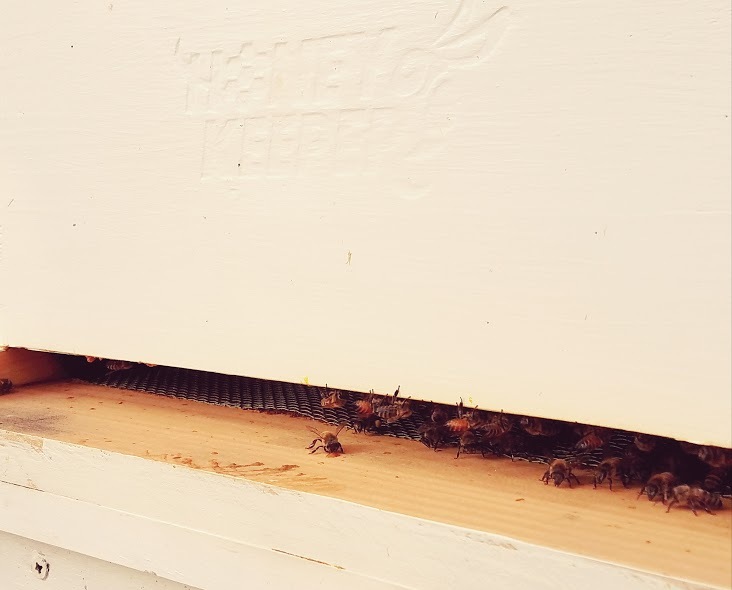 Right: making a quality product for our customers is our number one priority, but the reality is that SugarCreek would not be able to do what we do without bees. So, to say the least, we owe them a lot.